Annually the Club hosts a Golf Tournament. The proceeds from this tournament are used to support the club’s many projects that assist children in need including scholarships to deserving students. The tournament is supported by cash donations from Major Sponsors, Tee Sponsors and Other Miscellaneous Donations of cash, Registration Fees from Players and the sale of raffle tickets, mulligans and auction items. In addition to cash collected, there are many in-kind donations and donations from members and others for raffle prizes and auction items. 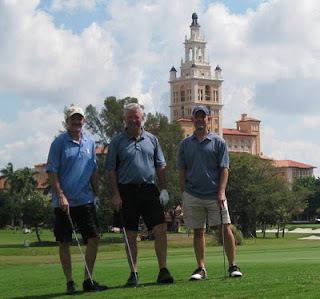 The 2010-2011 Golf Tournament was held at the Biltmore Hotel in Coral Gables on Friday, April 15, 2011. 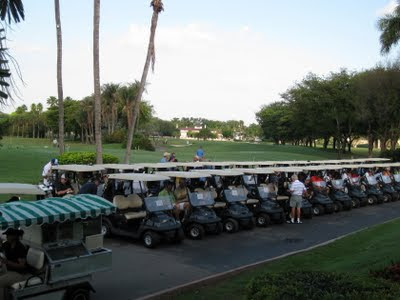 Players’ registration fees included continental breakfast, cart and green fees, lunch with beer and wine and “MDP Rotary” insulated gift bags which contained “Rotary” golf balls, water, snack bars and various donated items. There were 54 players in the tournament. 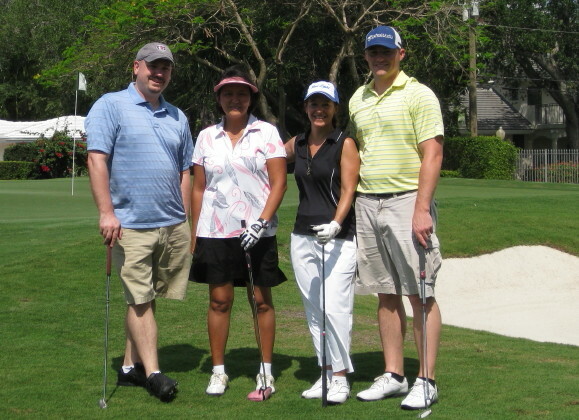 Baptist Health Systems, Dade Paper, Horr, Novak & Skipp, United Stationers/IBE, Sunstate Bank, and Williamson Cadillac (Hole-in-One). Bruce Seaton, AllState Insurance, Amazing Accessories.Net, Batteries Plus, Center for Excellence in Eye Care, NL Brown CPA, Miscellaneous Cash Donations, Ilajean Horwitz, and AXA Financial Advisors. 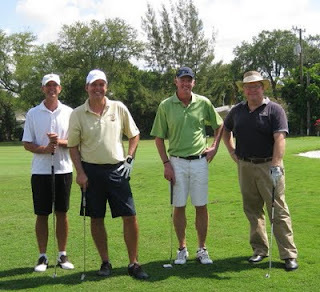 Station America (printers), Waterman-Powell Project Management (golf balls, etc), Raffle/Auction Donations/Mulligans, Biltmore Hotel: One-year fitness membership (auction) and Sunday brunch, Marc Osheroff: 8 field Marlin tickets with VIP parking pass (auction), and Many members of the club donated gift cards, wine and other items for the raffle. Mario Avalos, Tom Boswell, Ronnie Heller, Dave Kinney, Randy Lee, Ron Lieberman, Bruce Seaton, Joe Stephen, Clara Waterman Powell, Ellie (Clara’s friend), Shirley (Sunstate Bank), and Penny Little.